On February 17, 2019 at the Tashkent Open championship of the Confederation of Central Asian fencing among juniors and cadets Turkmen athlete Jumanazar Dovletnazarov won the gold medal. The open championship of the Confederation of Central Asia fencing among juniors and cadets is the first international competition held by the new regional structure. 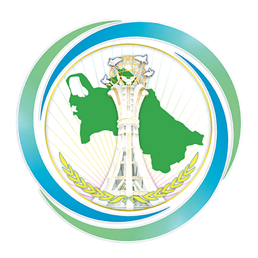 150 athletes, including representatives of national teams of Turkmenistan, Uzbekistan, Afghanistan, Tajikistan, Kyrgyzstan and Kazakhstan competed in competitions. In 10 meetings held on swords our athlete won nine victories and had confidently beaten the opponent from Uzbekistan in the final match.